Need a Bird Guard Chimney Cowl? We’ve started receiving calls to remove trapped birds from chimney breasts or in people’s house’s, as they fall down the chimney while investigating new nesting sites. There is however a simple solution! 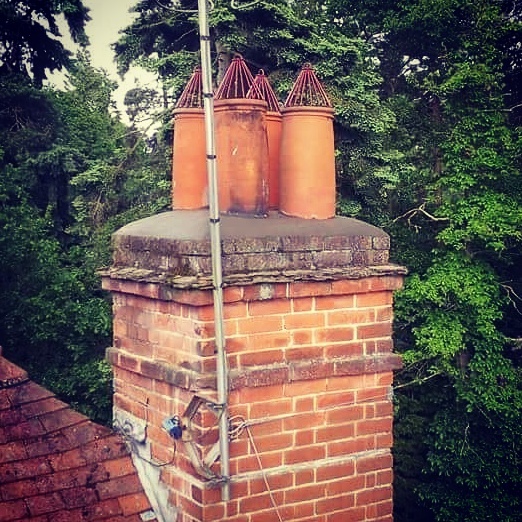 By fitting a chimney cowl you can stop the birds gaining access in the first place.